Food is one of the basic necessities of life, yet nutrition has only relatively recently been recognised as one of the most important determinants of individual and public health. A full understanding of this multi-faceted subject area requires an integrated approach, from molecular to societal level. 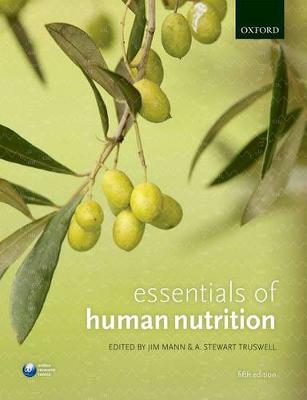 Essentials of Human Nutrition provides a complete and student-friendly introduction to the field making it an ideal companion for students throughout their study of nutrition. Careful editing of contributions from an international team of experts draws together a broad spectrum of disciplines and promotes the practical application of nutritional science at the human level, covering everything a student needs to know in order to understand the importance of nutrition to health and disease.